Another month is practically over, and along with it many finished books. I love summer because it allows me to read as many books as I want. During the school year, it isn't always possible to read for fun. I'm trying to make the most of my summer vacation and read as many books as possible! Recently I finished The Mortal Instruments series by Cassandra Clare and have started The Infernal Devices series. This past week Chapters/Indigo was having a summer sale that I could not pass up! The main reason I shopped the Chapters/Indigo sale is because my friend texted me saying that the new book in the Divergent series by Veronica Roth was available for pre-order at the low price of $10.99!! That is a steal considering it's in hardback format, and I LOVE me some hardback books! 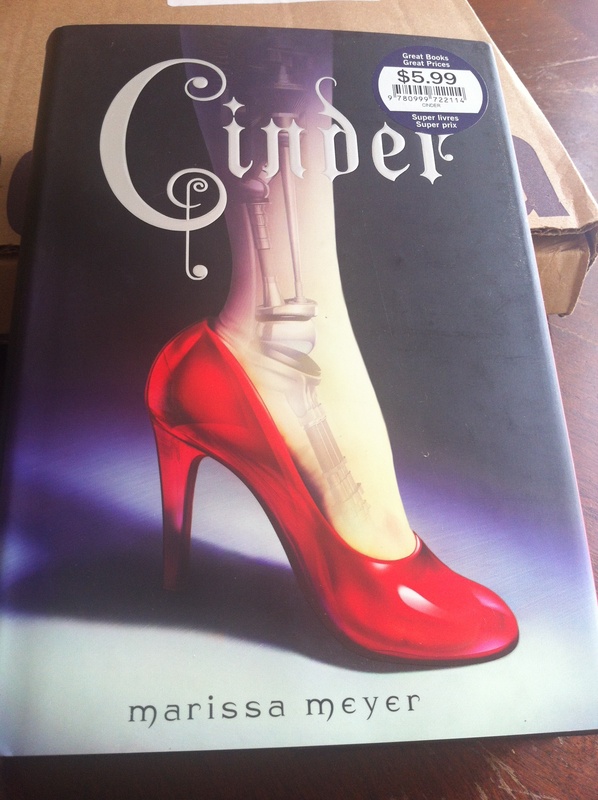 While pre-ordering my copy of Allegiant I came across Cinder by Marissa Meyer for only $5.99, again, in hardback!! I've heard great things about this book so I added it to my cart! 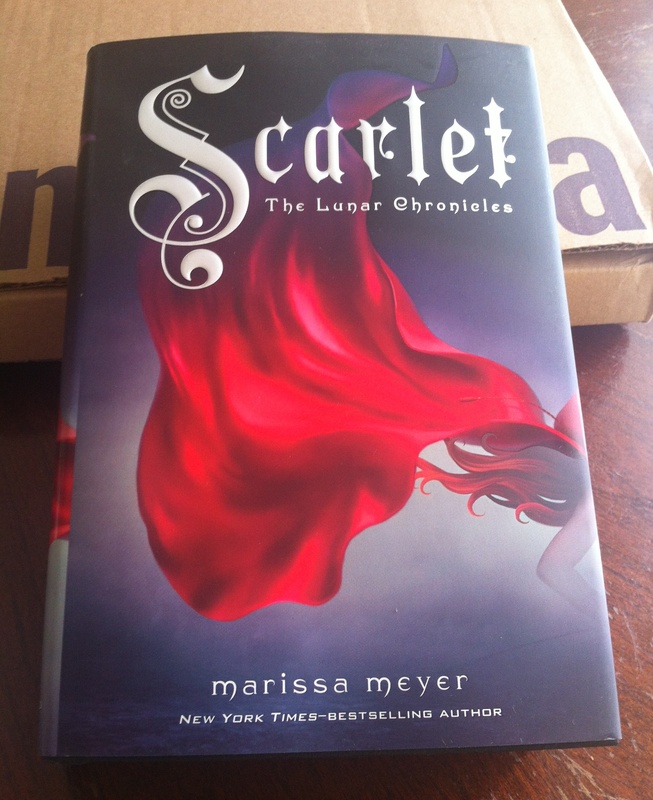 To complete the series I also decided to pick up Scarlet, which wasn't on sale, but I couldn't resist! 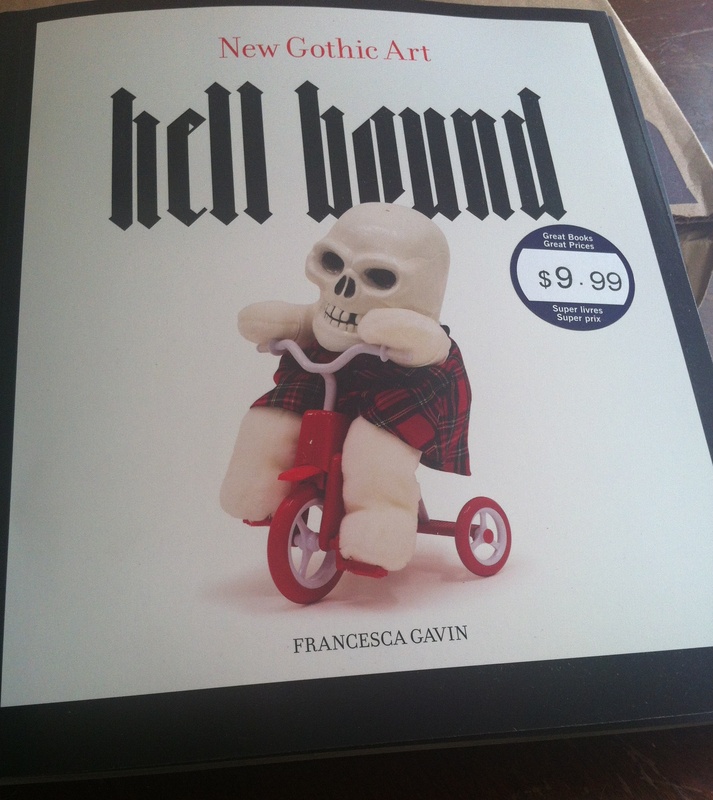 Finally, to be eligible for free shipping I picked up an interesting sounding art book about new gothic art called Hellbound by Francesca Gavin. After ordering my books on Monday, I received them in the mail on Wednesday. 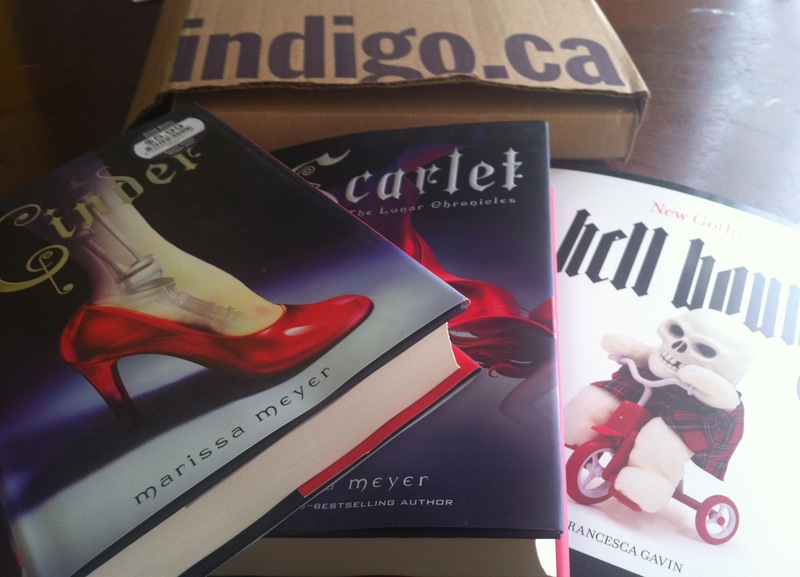 Honestly, this is why I love shopping at Chapters/Indigo online. With every $25 purchase, shipping is free, and the shipping time is really good. 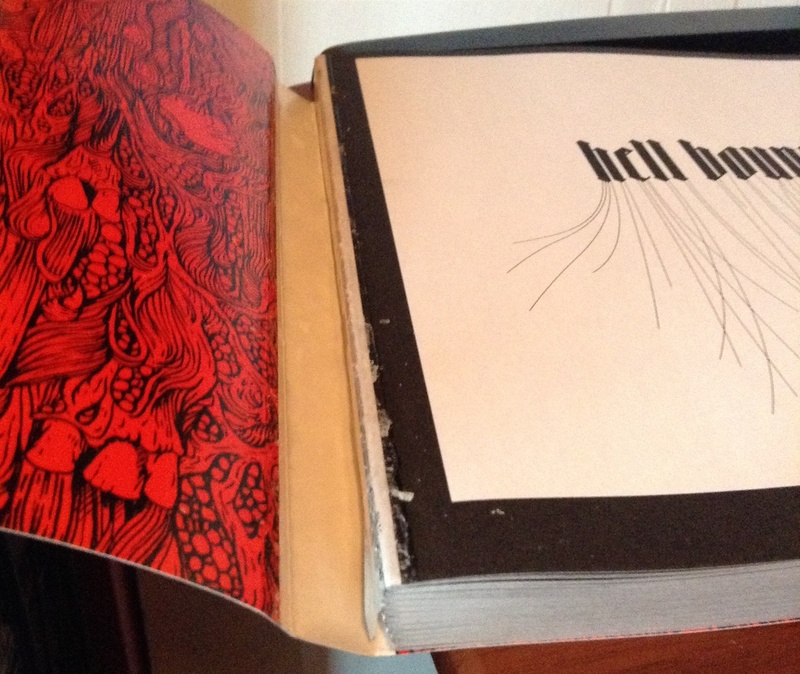 When I got my order everything was great, until I opened my copy of Hellbound. I opened the cover page and it literally fell apart! The entire cover page came off! Needless to say I was disappointed. I'm going to try to use a hot glue gun to stick it back together, and hopefully that'll work. Luckily the book only cost about $5 and it wasn't a book I really wanted. 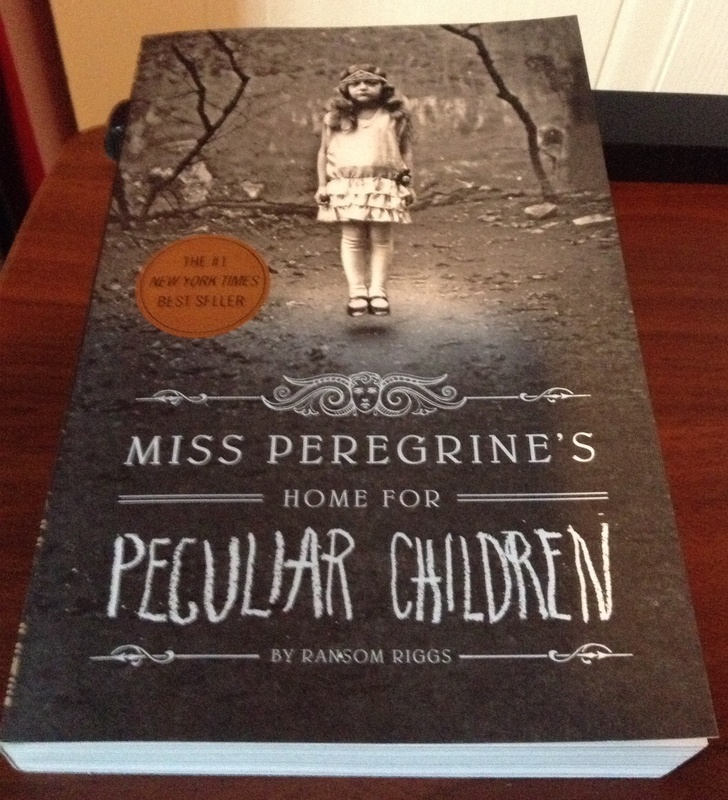 On Thursday, I was at Wal-mart and wandered down the book/magazine aisle, and noticed they had copies of Miss Peregrine's Home For Peculiar Children by Ransom Riggs. This is a book a lot of people have been raving about and since the book was in English (I live in Quebec, where there isn't a lot of English options when it comes to anything, especially books!) I decided to pick it up. I'm most excited for this particular book because it has very unique black and white photographs, that apparently go a long with the story. And that is my June book haul! I still have two books in The Infernal Devices series to finish, and I'm planning to do a post/review about the series! 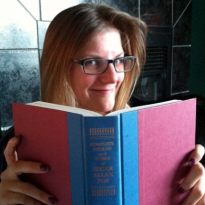 I find it a bit difficult to do book reviews, but it's something I'm interested in! So hopefully with a bit of practice I'll get better at it!